Iconic Double J logo featured at the tip of each arm. 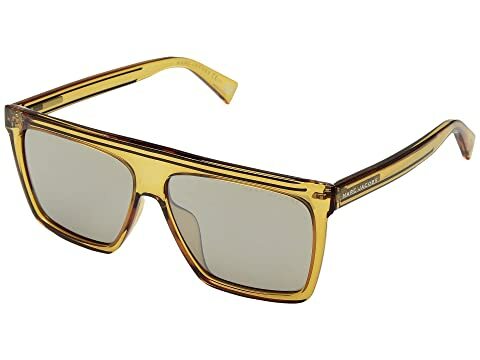 We can't currently find any similar items for the Marc 322/G/S by Marc Jacobs. Sorry!